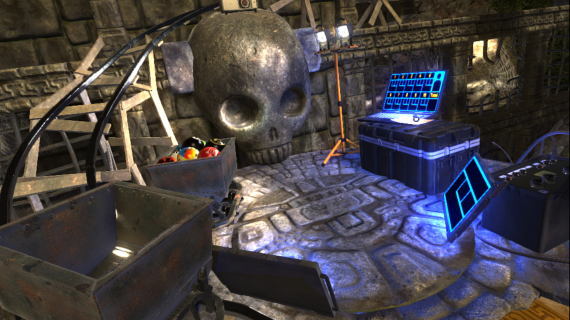 In partnership with Atomic Bullfrog, Tribal City Interactive is proud to announce our latest title, Action Bowling VR. 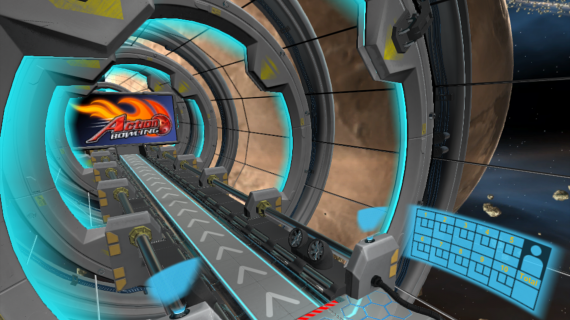 A sequel to our successful series of bowling games on iOS and Android, Action Bowling VR is the premium bowling title for the emerging virtual reality market. Available now on Oculus Gear, Action Bowling VR gives the player a perfect chance to experience the crisp and realistic 3D environments of our various bowling lanes. Want to bowl a strike in a forgotten tomb? Or get a perfect score whilst floating in space? 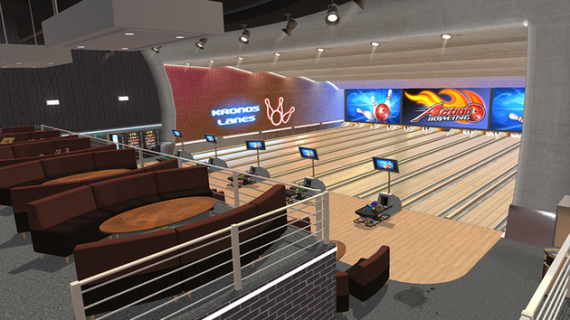 Then Action Bowling VR is the game for you, providing the same host of mechanics, but placing you in the midst of the action by allowing you to see in precise detail the environments around you, giving your bowling experience that much more of an authentic feel. With over 50 Million downloads on Android and iOS, we have applied the same care and technique to this new installment in the series, netting us a shiny #2 spot on the top selling games for Oculus Gear on our release weekend.